Two new museums devoted to legendary fashion designer Yves Saint Laurent. 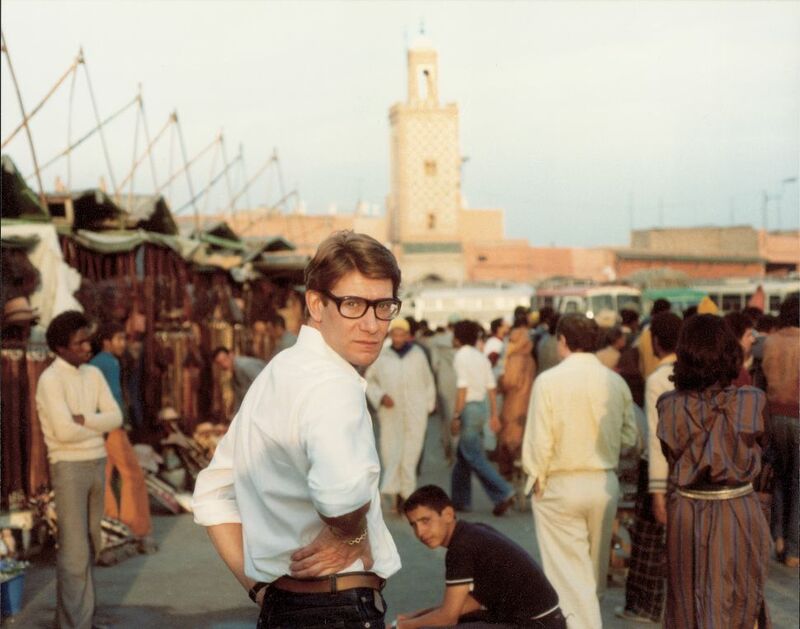 Yves Saint Laurent was not a man to discard things. His drawings, photographs, couture sketches and design prototypes dating back to the founding of his couture house in 1962, along with thousands of garments and accessories, are now part of the Pierre Bergé-Yves Saint Laurent Foundation.